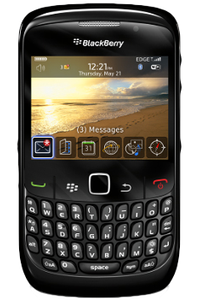 You will have your BlackBerry unlocked very soon. The PRD code is on a sticker under the battery. Don't know the country of origin and network to which your BlackBerry is locked? Don't worry, we can tell you! Request an Original Operator check for your BlackBerry and we'll not only send you the name of the network carrier but a comprehensive report letting you know everything there is to know about your particular device.